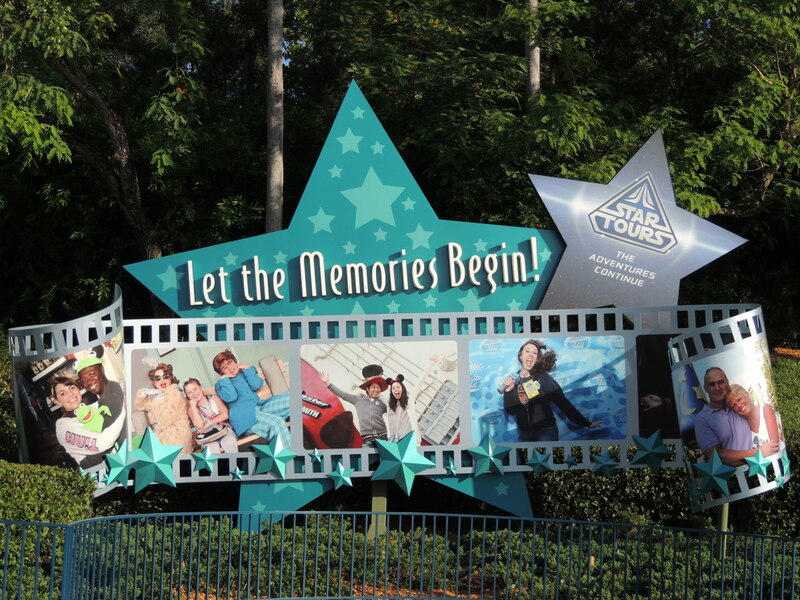 For our vacation in 2013, my family and I decided to drive to Walt Disney World near Orlando, Florida, and spend three days there before continuing on to Gatlinburg, Tennessee, and the Great Smoky Mountain National Park. 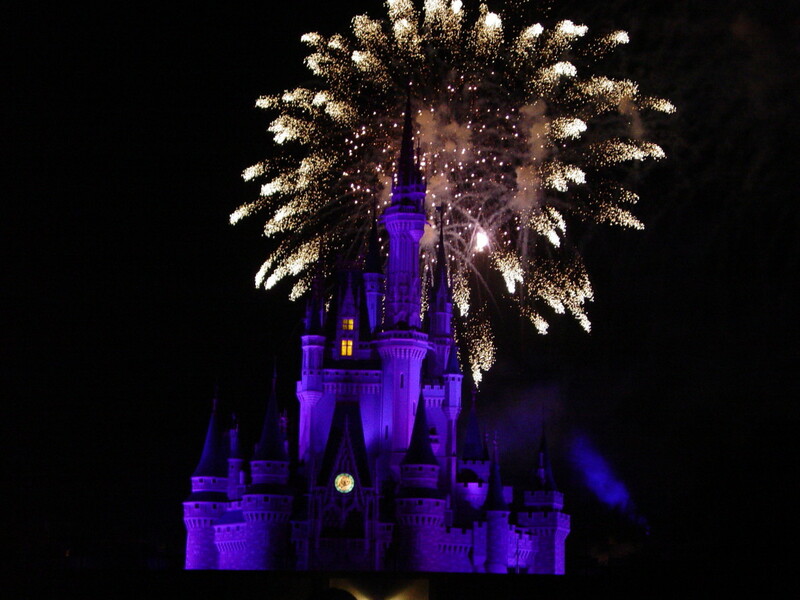 For the Disney part of our vacation, we knew that we had time to visit three of their theme parks while we were there. 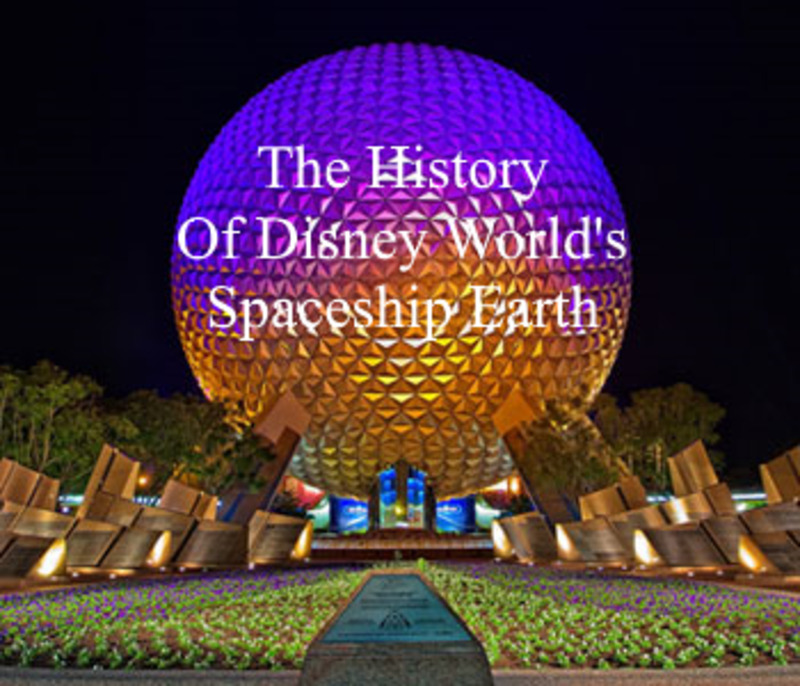 Magic Kingdom and Epcot were both easy choices. 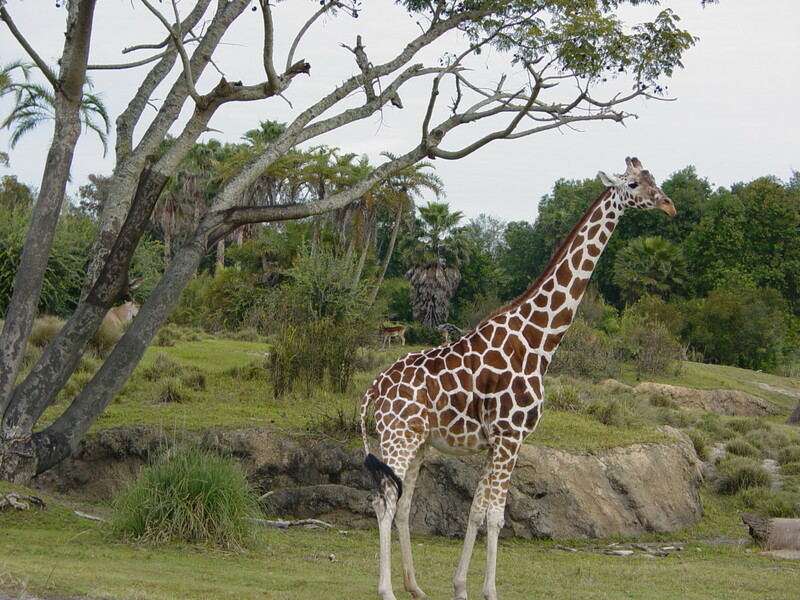 We were debating whether we should go to Animal Kingdom or Hollywood Studios (formerly MGM Studios). 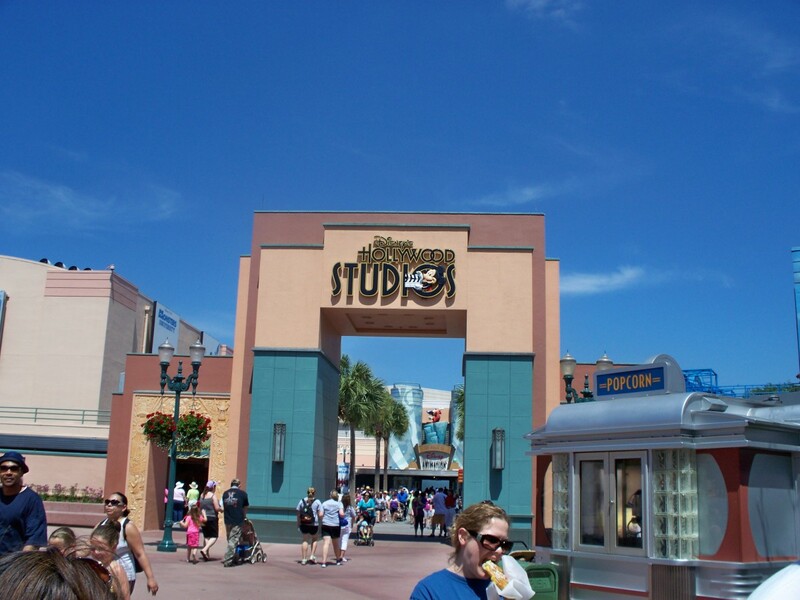 Honestly, I was not thrilled about either, but we choose Disney's Hollywood Studios and planned to go there on the day that we were to leave for the Smoky Mountains. I am really glad that we did. It was a lot of fun and I was surprised at how much they had to do there. 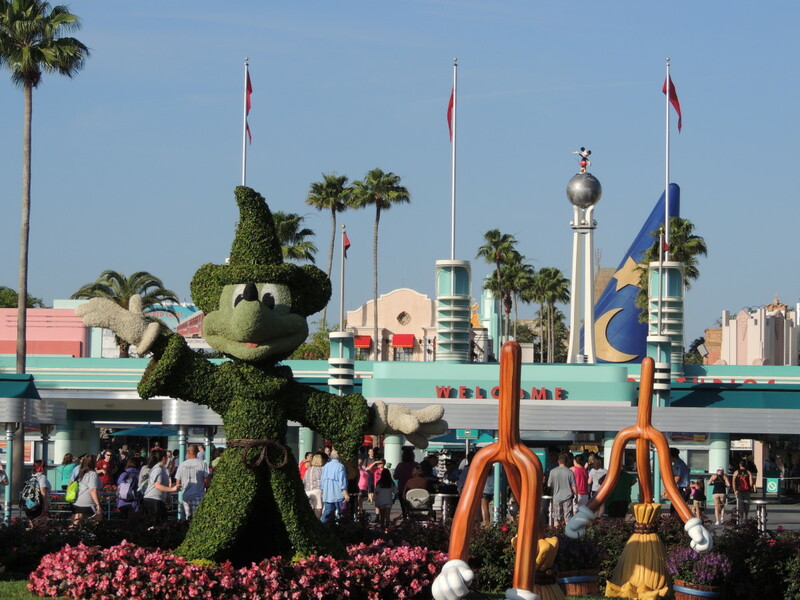 The other nice benefit is that it was much less crowded than Magic Kingdom and Epcot. 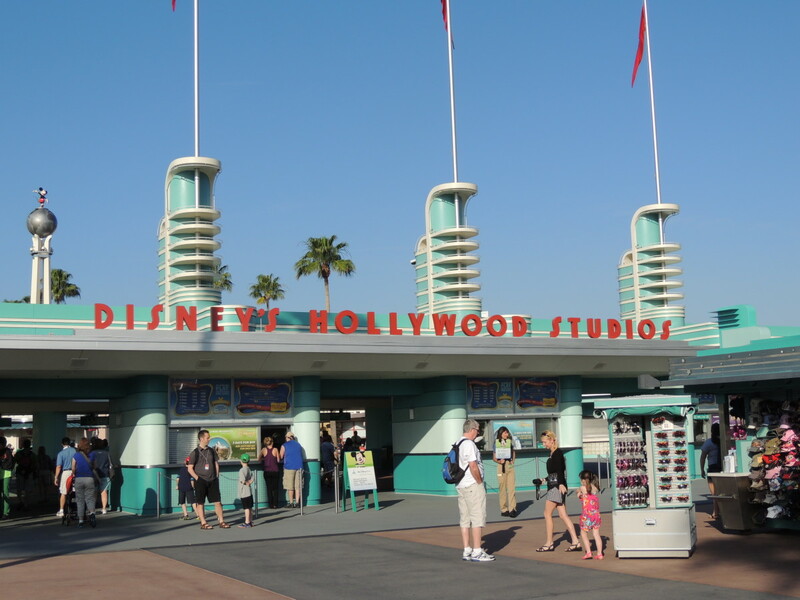 I want to share with you what I think are the top 10 things to do at Hollywood Studios. 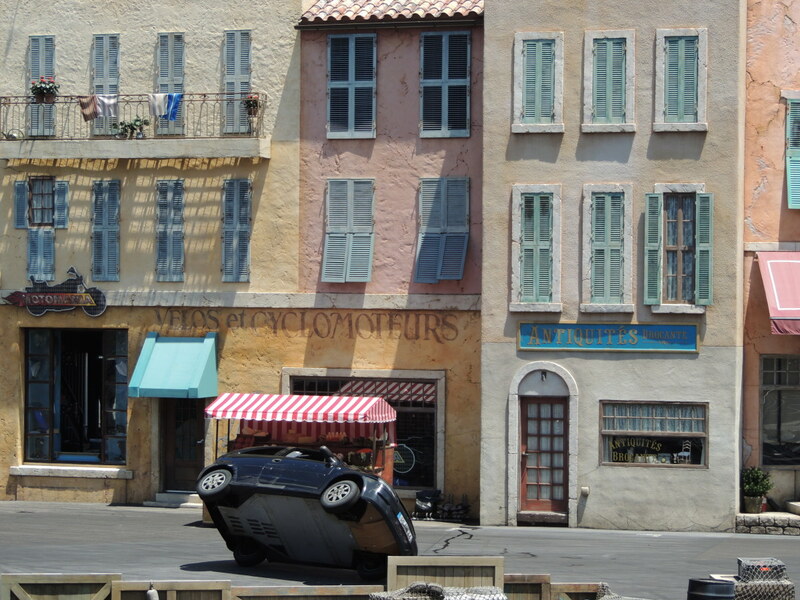 My favorite thing at Disney's Hollywood Studios was the Lights, Motor, Action! 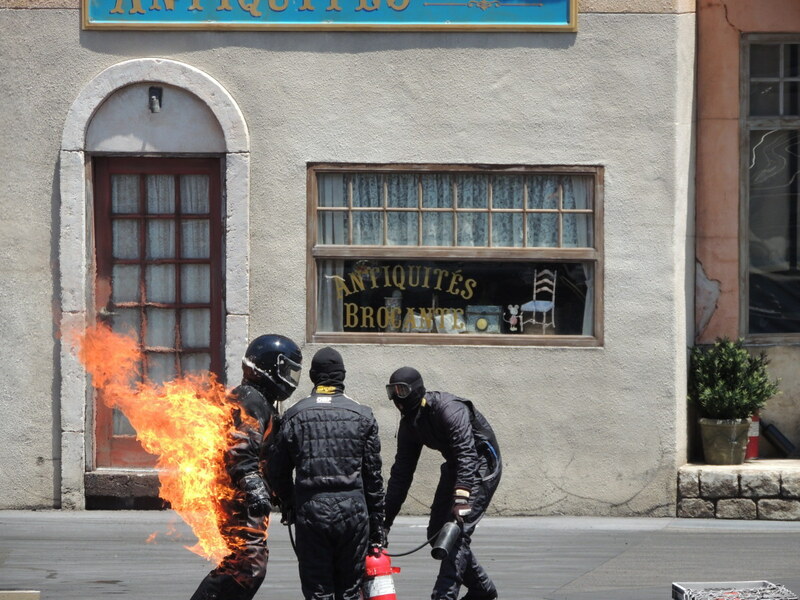 Stunt Show. 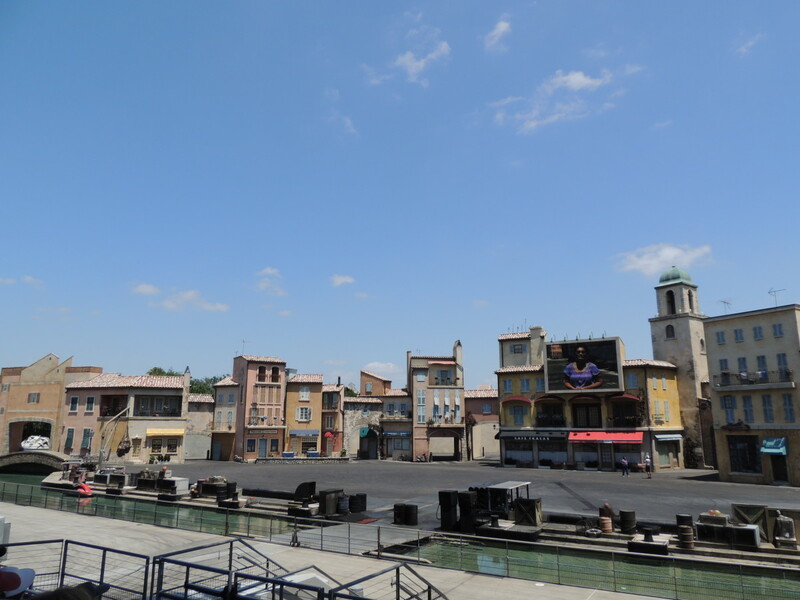 The show is set in what appears to be an old European town setting. 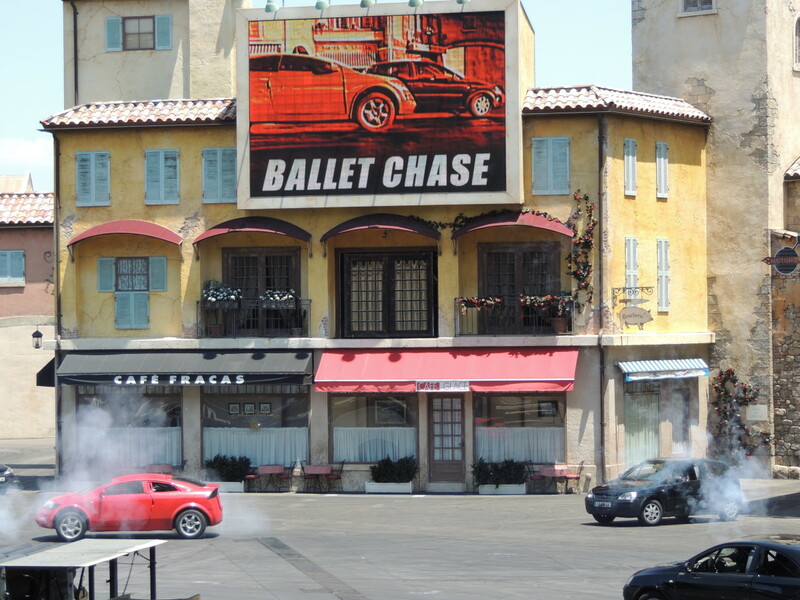 The point of the show is to demonstrate how car chases look if you were to watch a movie being shot in person. 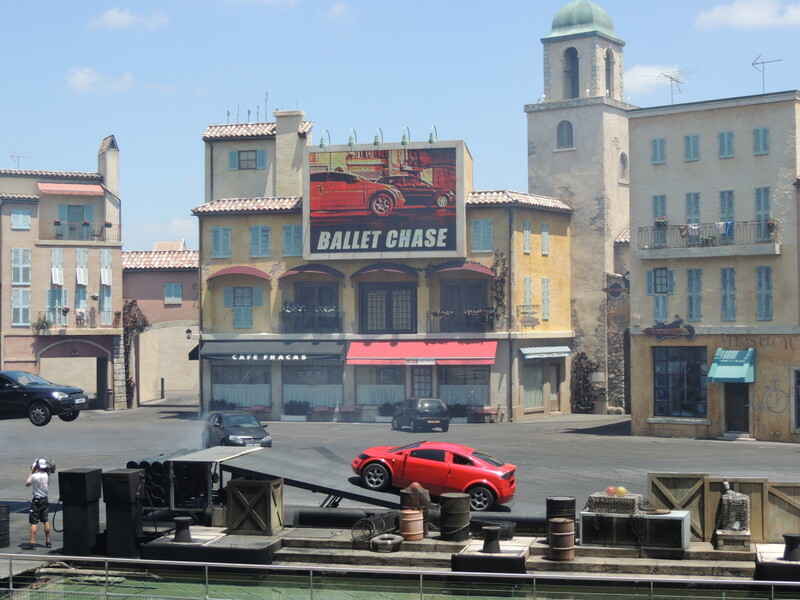 The stunt drivers are extremely good at what they do. They crisscross and spinout at very close range. 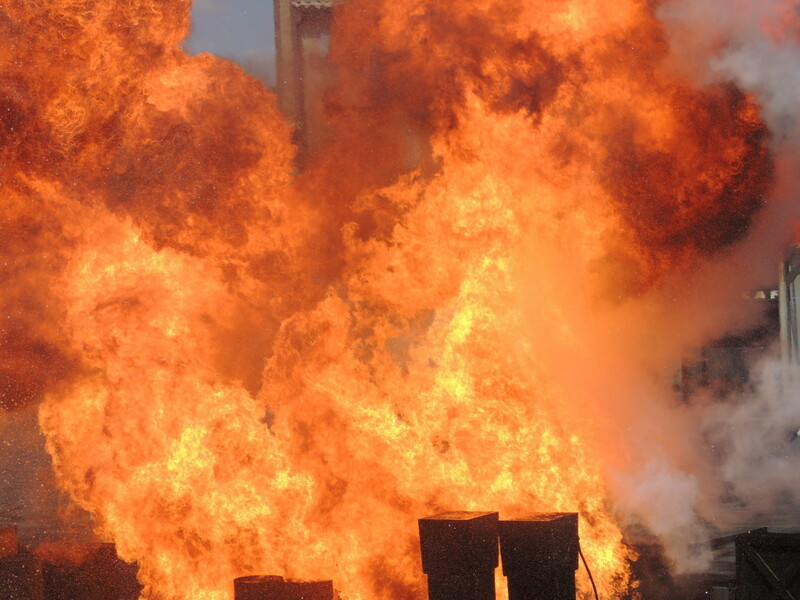 The best part is that they include simulated explosions in the shoot to show you what that would look like on the set. 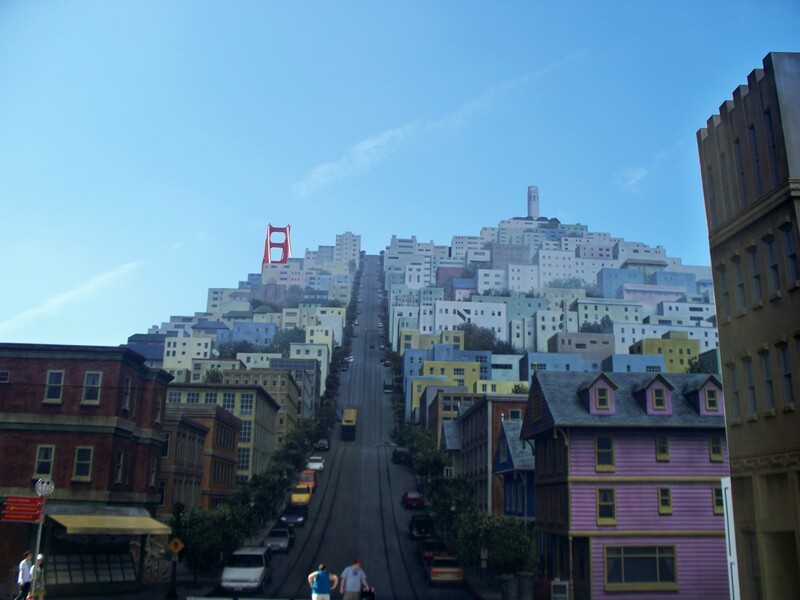 At the end, they show you what the shots would look like if it was included in a movie. My wife and I loved it, but I think my boys enjoyed it even more. After all, what could be better than cars going fast mixed with fire? 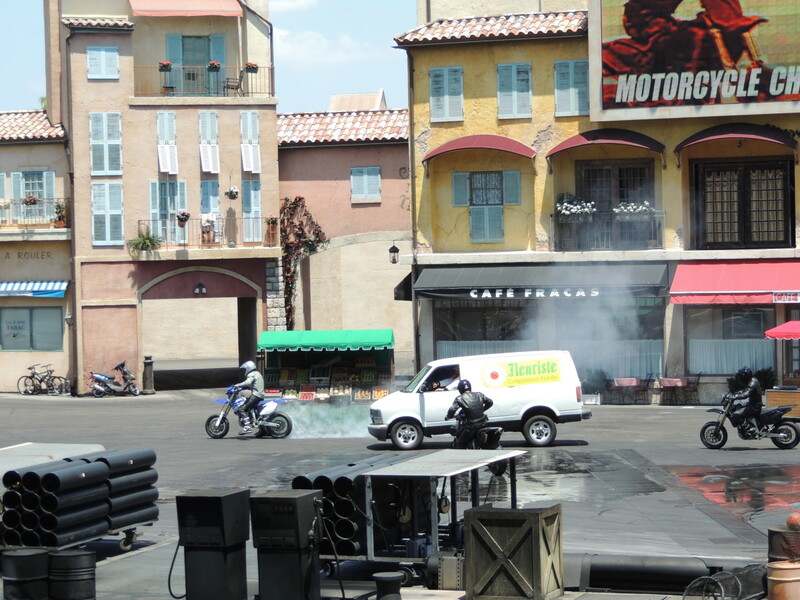 The stunt show runs twice daily. It is a good idea to arrive at least 20 minutes to half an hour before the show is set to start so that you can get a seat. 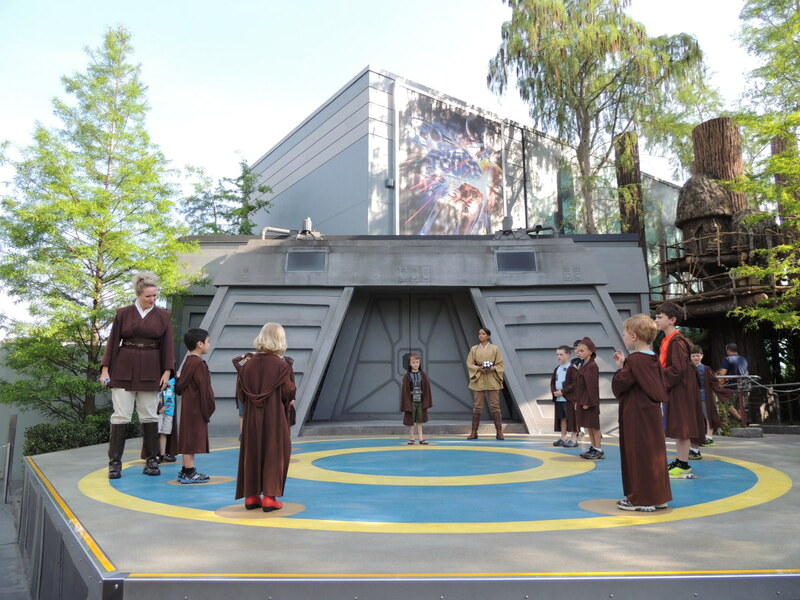 The Jedi Training Academy offers kids ages 4-12 the opportunity to learn to become a Jedi. They get to put on robes and use lightsabers as part of their training by a Jedi Master. 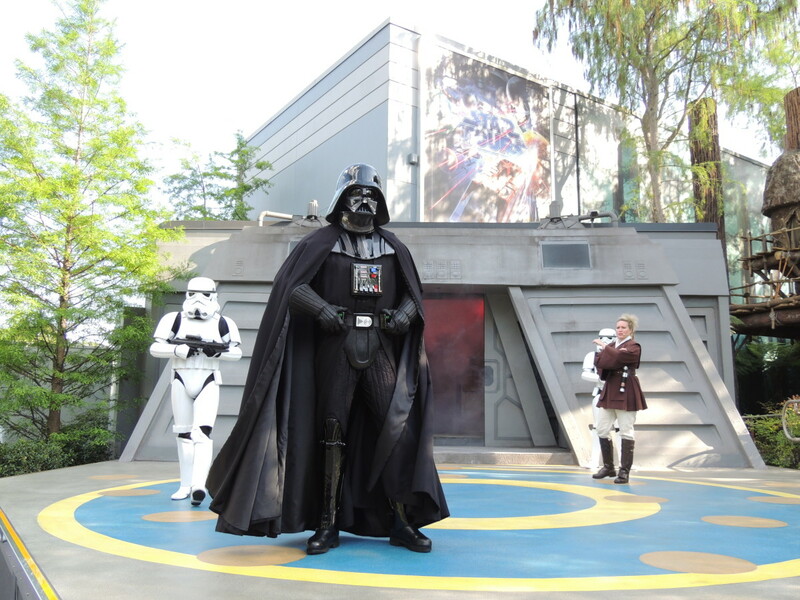 They will quickly put their training to good use as Darth Vader and two stormtroopers show up to persuade the young Jedi to turn to the dark side. The way that they laid this out really struck me. It reminded me how the devil works and how he is always ready to attack Christians and pull them away from God. The training lasts for about 20 minutes and you have to show up a half hour early. 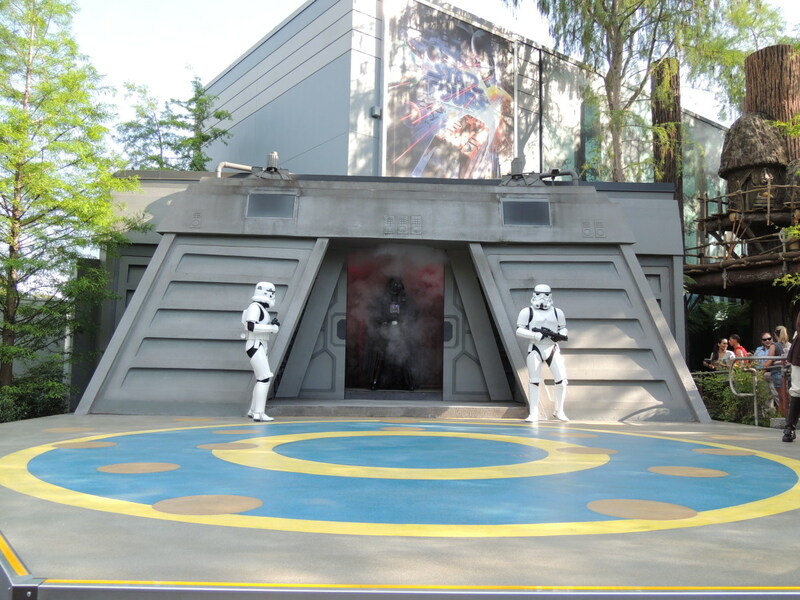 I do want to warn everyone that the Jedi Training Academy is very popular. If you want your kids to do this, you need to be at the gate when the park opens and make this your top priority. 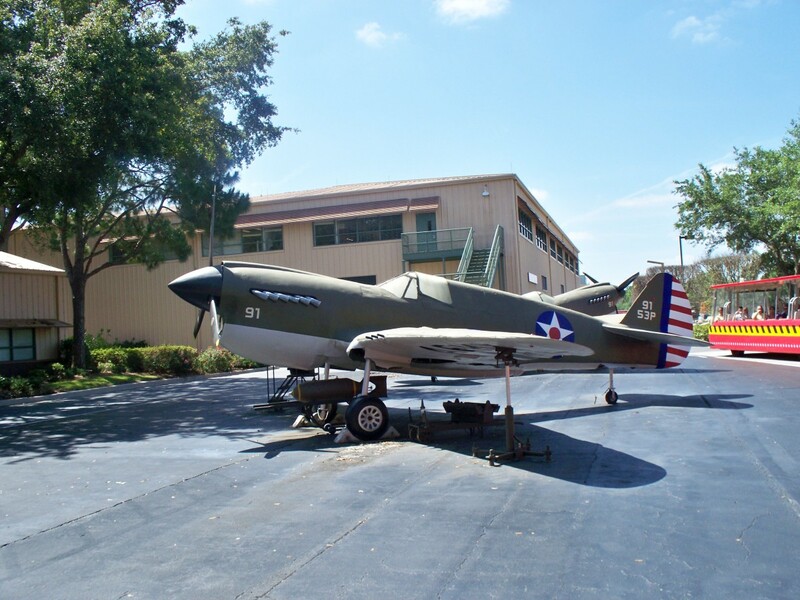 Registration for the training academy is located in the ABC Sound Studio, which is up about two blocks from the park entrance and to the left. Kids must be present at registration. I cannot emphasize enough that this fills up extremely fast. 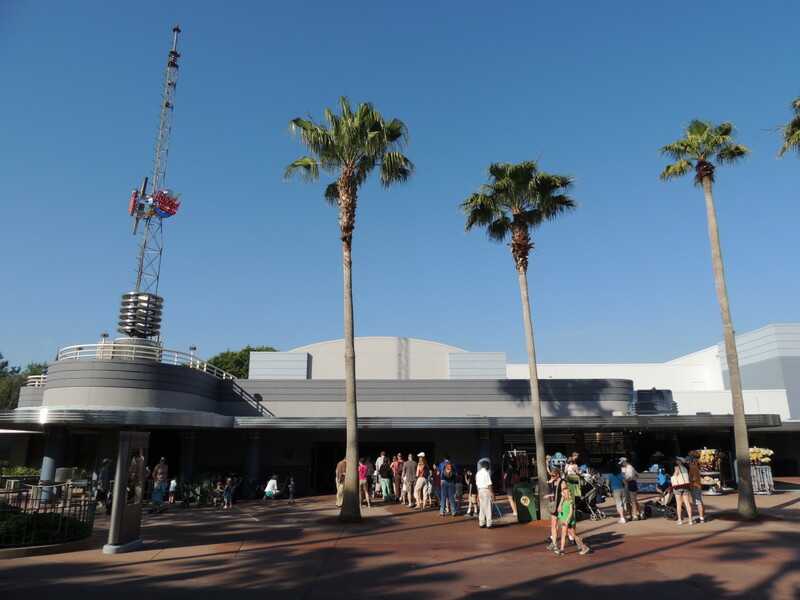 We were second in line to get into the park, however, the day that we went Hollywood Studios had Magic Hours, so there were already people in the park when it opened to the public. We walked as fast as we could, but the earliest time slot that we could get was 5:30 PM. In addition, you need to return to the ABC Sound Studio a half an hour before your time slot at the Jedi Training Academy so that the kids can get dressed. 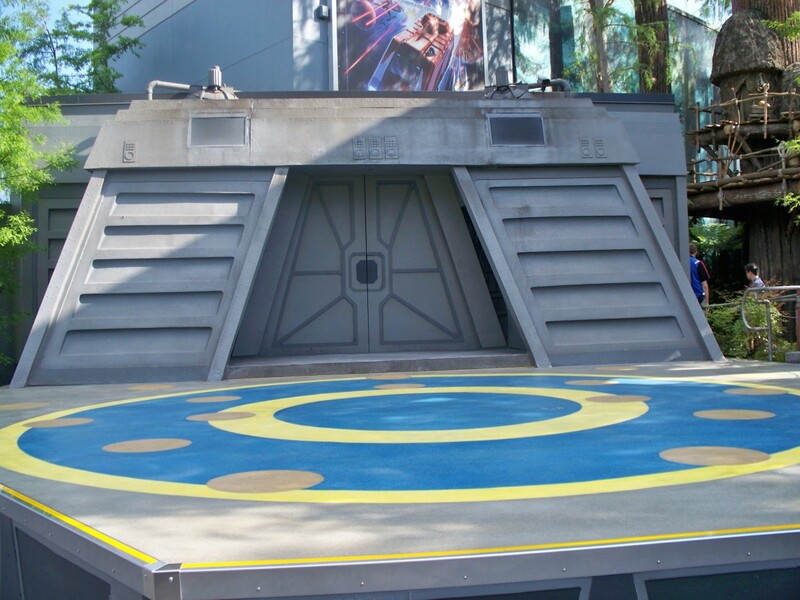 The actual training will take place just up the street next to Star Tours. 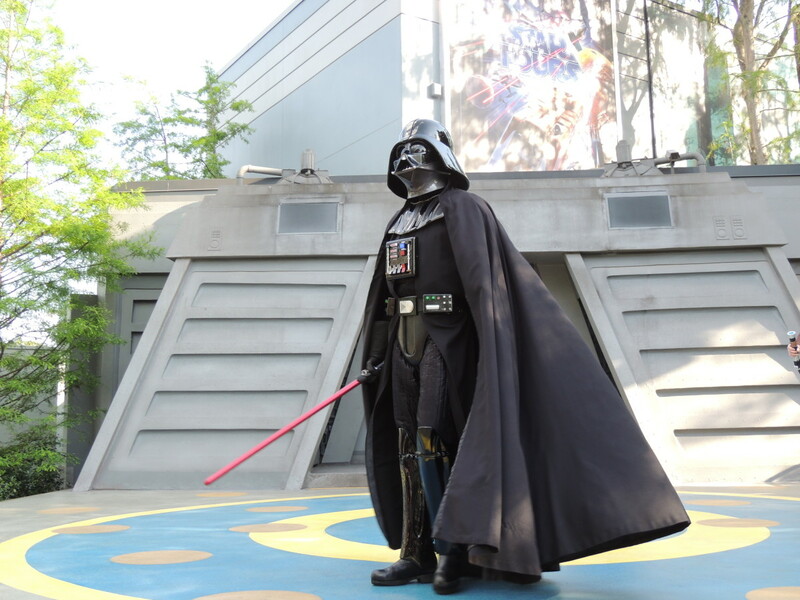 I would also advise that one parent take the kids into registration and the other parent/friend/grandparent go over to the training area next to Star Tours and hold a spot so that you will be able to see and take pictures. It does clear out after the previous show, but it does fill up fast. 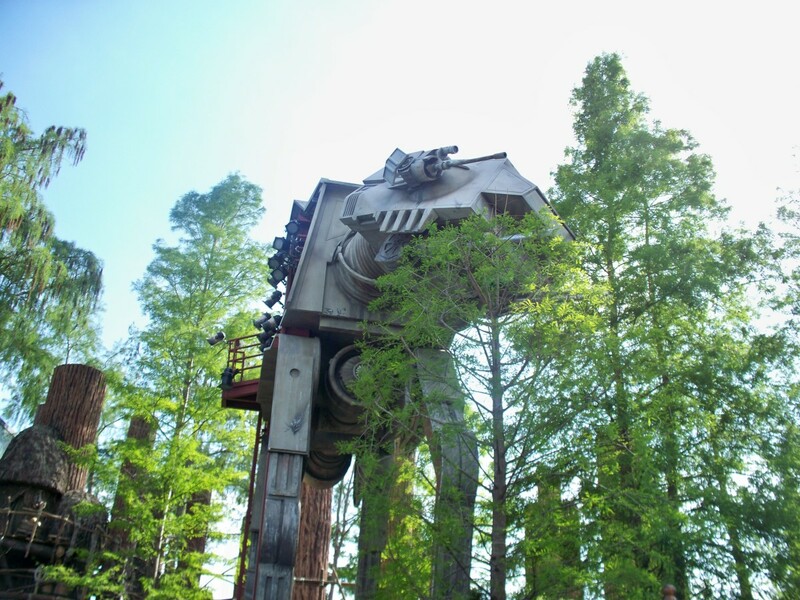 For all of the Star Wars junkies out there, this ride is for you. 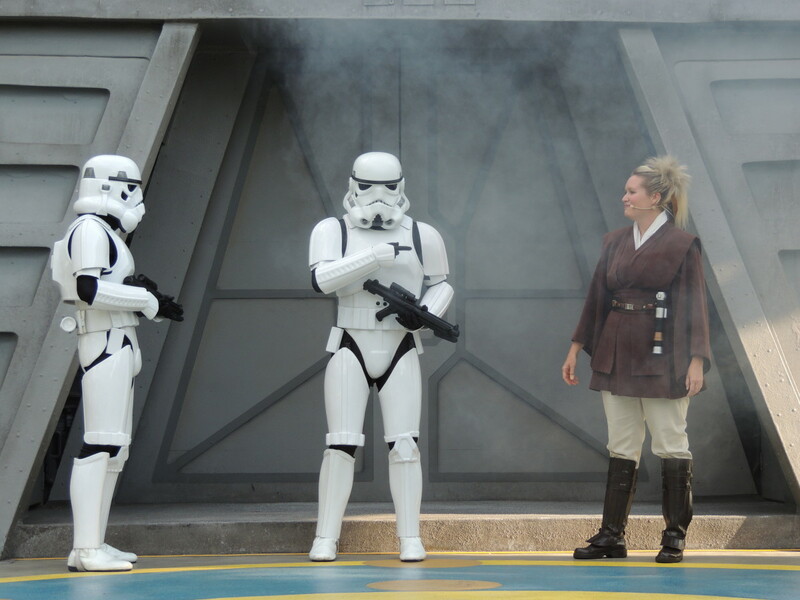 It is your chance to join the rebellion and take on the empire. Everyone is equipped with 3-D glasses prior to boarding their shuttle. 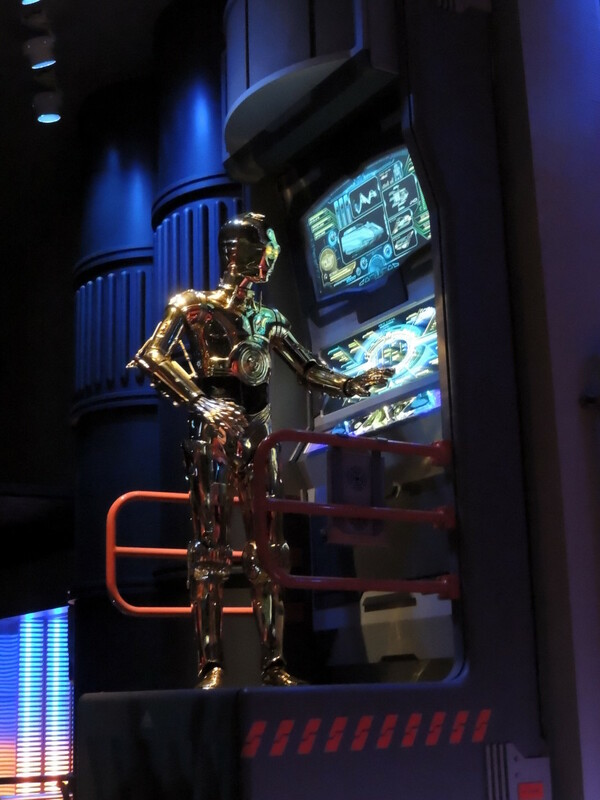 C3PO or R2D2 will be your host as your blast off across the galaxy. 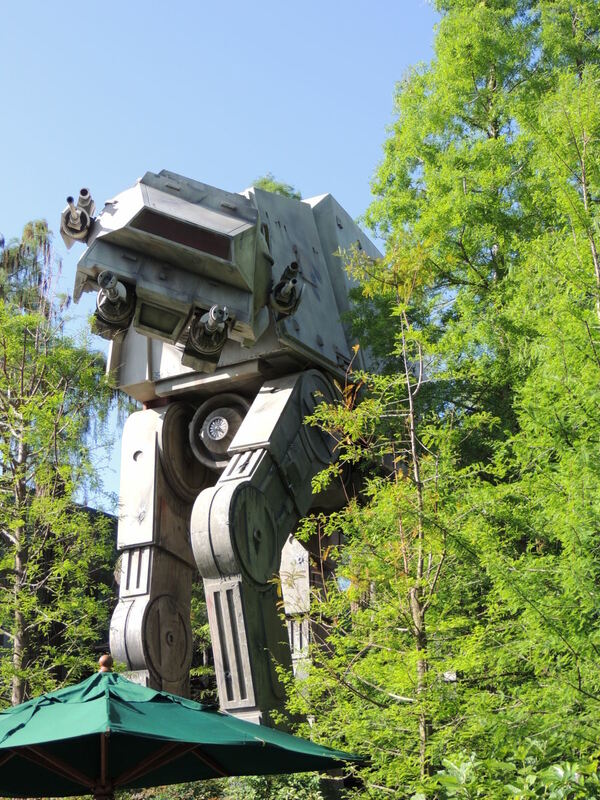 Star Tours has several different scenarios so it does not get stale. On our trip there, my youngest son was identified as a rebel spy on the screen and Darth Vader was looking for him. It was really cool. 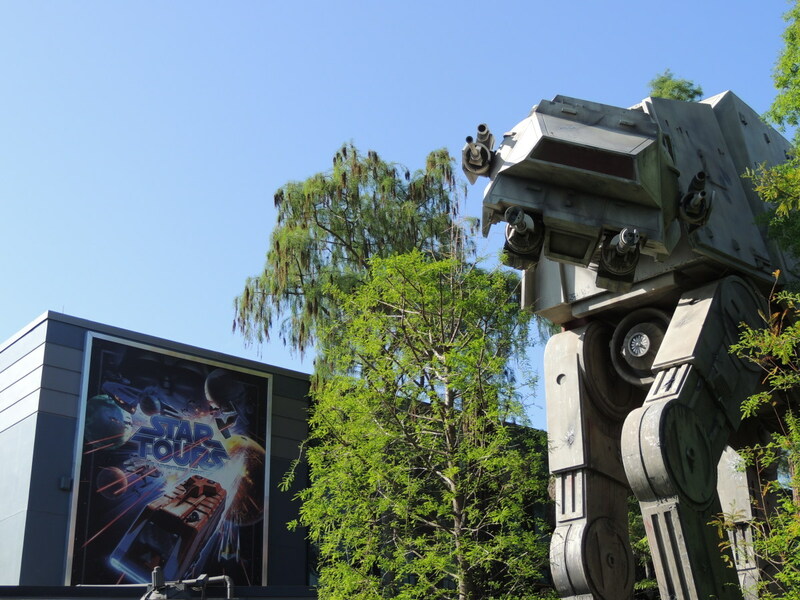 Star Tours is a fun ride that made you experience part of the action. 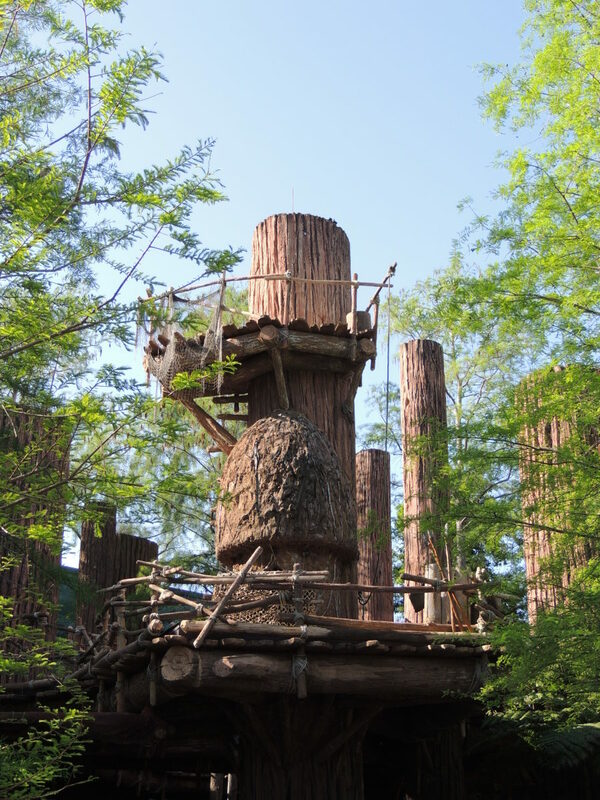 The outside of the building that the ride is housed in is decorated like the Ewok village from the Return of the Jedi movie. 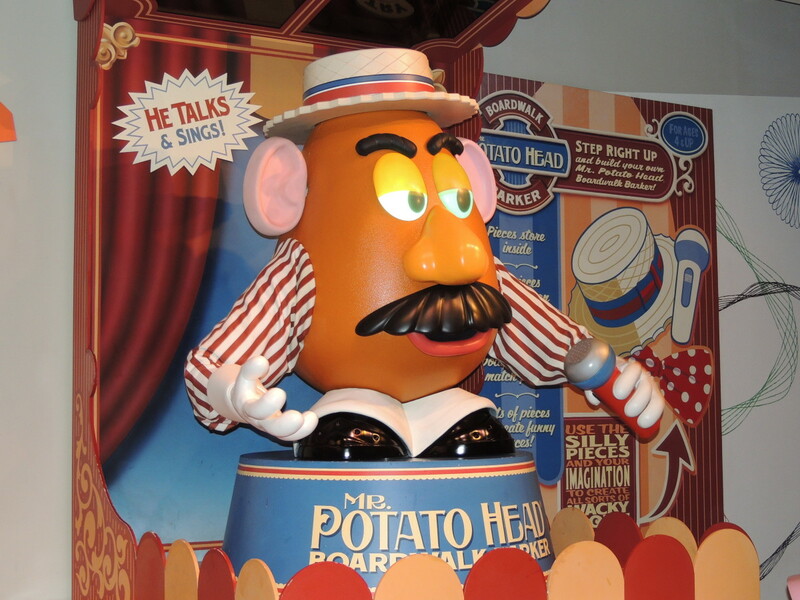 Toy Story Midway Mania is one of the busiest attractions in the park. It is highly advisable that if you plan to ride on this ride that you get to the park as early as possible and grab a FASTPASS for it. On our trip there, we went to a few other attractions first and arrived outside of the Toy Story ride at around 10:30 AM. The earliest FASTPASS that we could get was slotted between 6:30 and 7:30. We ended up coming back after the Lights, Motor, Action! 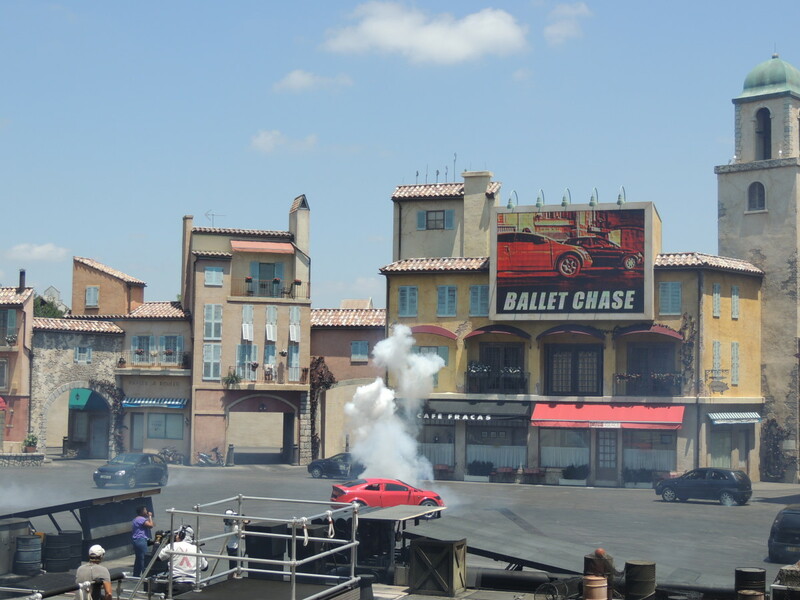 Stunt Show and waited for a little over an hour in the regular line, which is not bad because the line is commonly around two hours long. The ride itself is worth the wait and a lot of fun. It is a lot like a carnival shooting gallery on wheels. 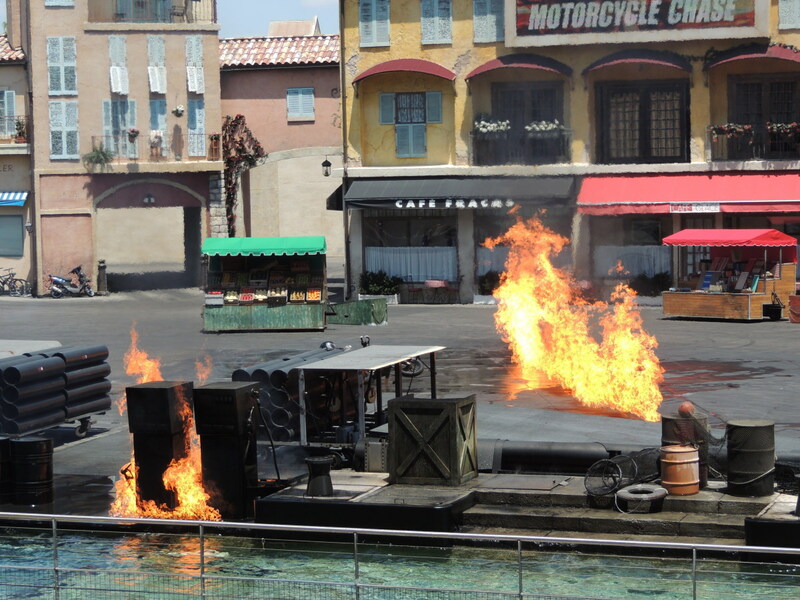 The ride winds and turns you around, stopping at each station to allow you to blast as many targets as you can. 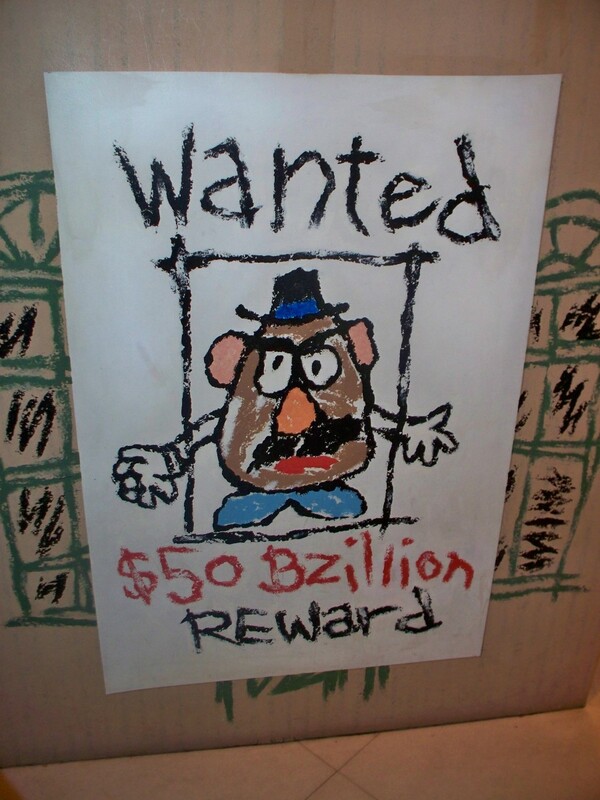 The Toy Story Midway Mania ride seems to last for a decent amount of time. Your score and the scores of the other people in the car with you will be posted on your way back to the unloading platform. My kids really enjoyed it. 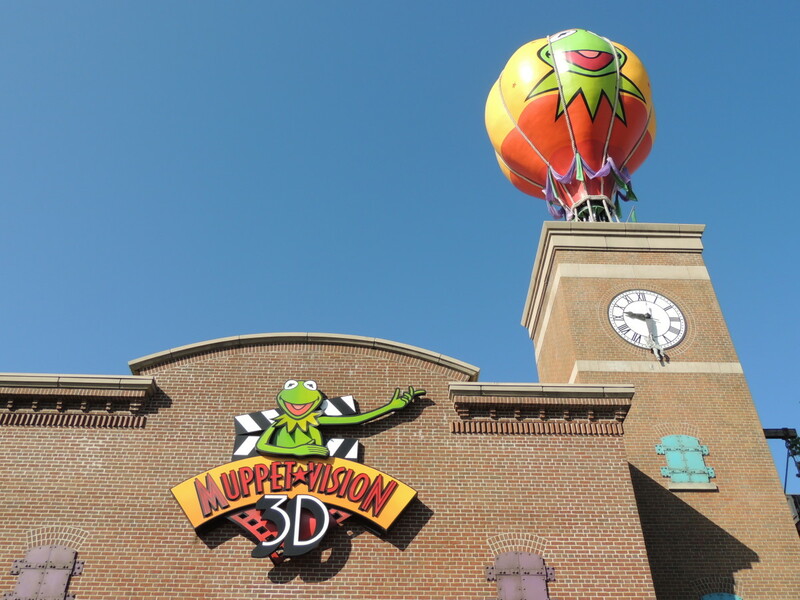 Muppet Vision 3-D is a great place to go and cool off. It is a 3-D movie in a big, spacious, and most importantly, air-conditioned theatre. The waiting area to get into the theatre is larger than most and has a few TVs to keep the kids entertained while they are waiting. 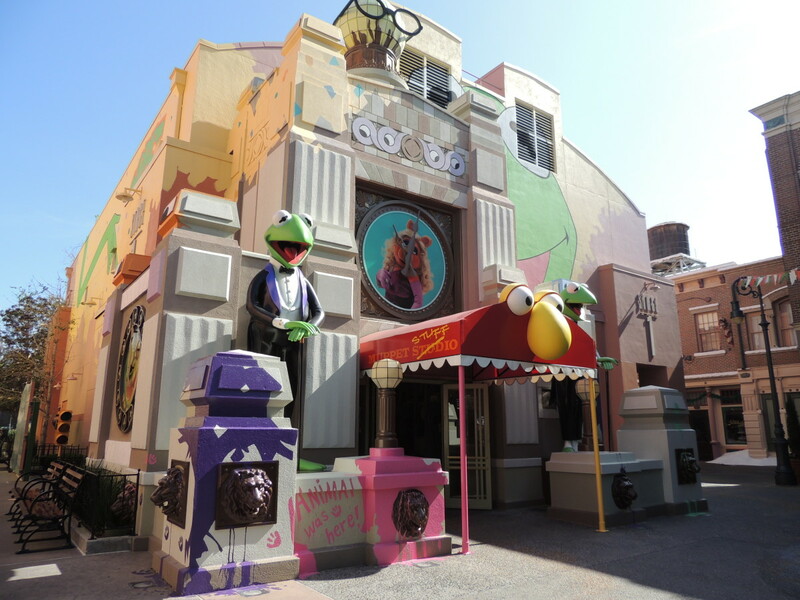 Most of the show consists of a 3-D movie, however, a few characters make an appearance in the theatre itself. It was very entertaining and funny. I know that my kids really enjoyed it. 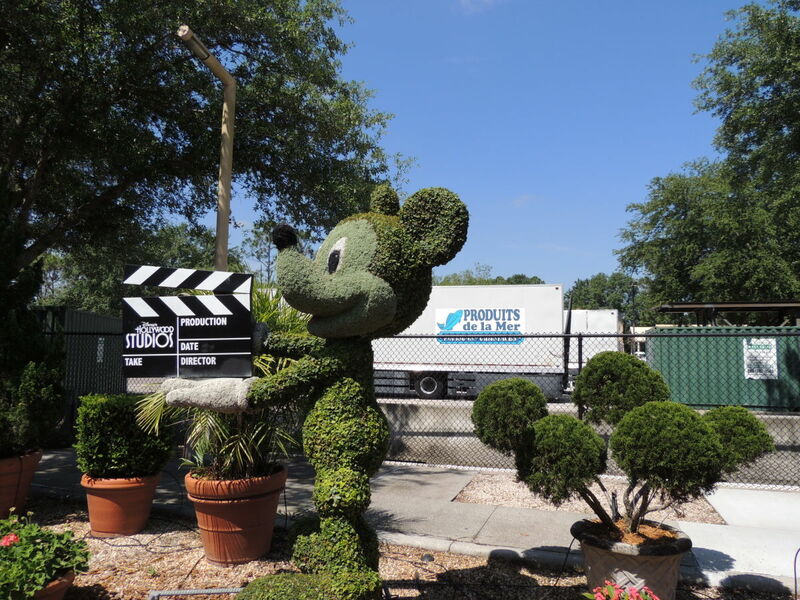 The Studio Back Lot Tour is another great way to go behind the scenes to learn more about how movies are filmed. 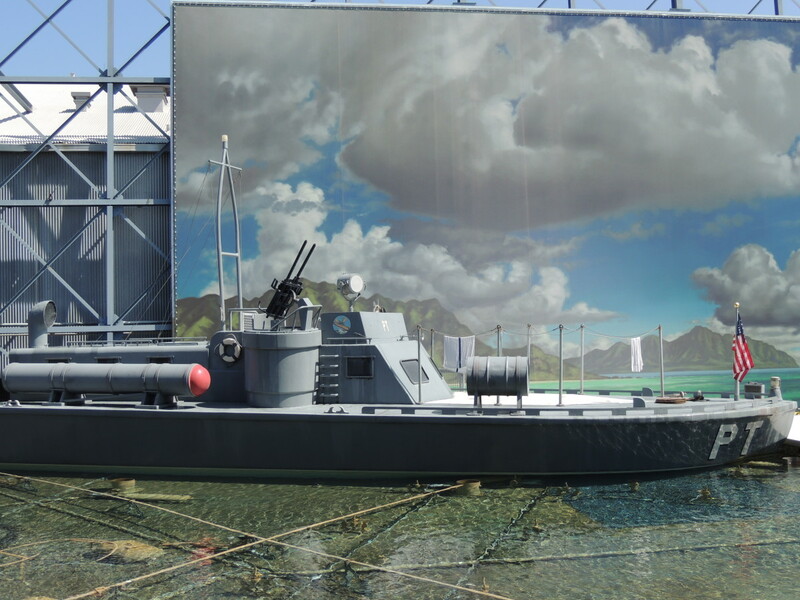 The tour starts out by showing the audience how some of the scenes from the movie Pearl Harbor were shot. 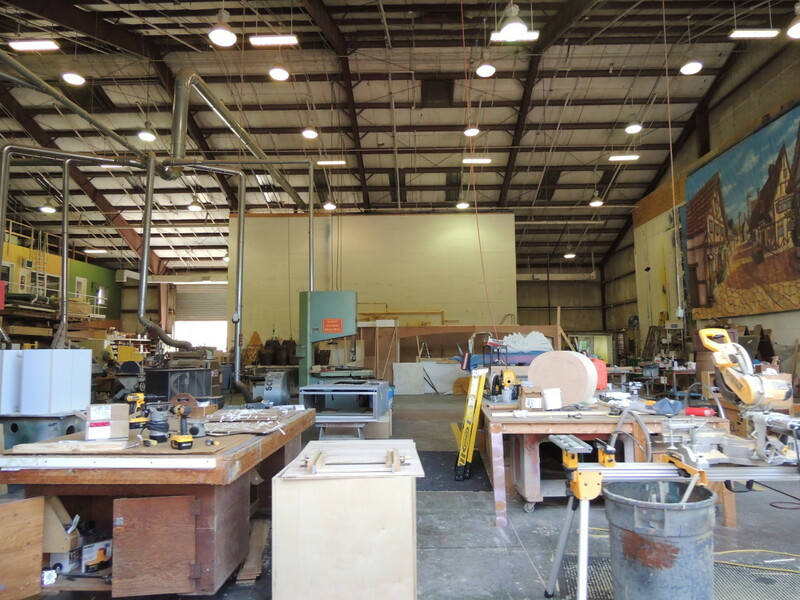 The set is a shallow pool that has a fake boat and a fake cut out of the engine room. 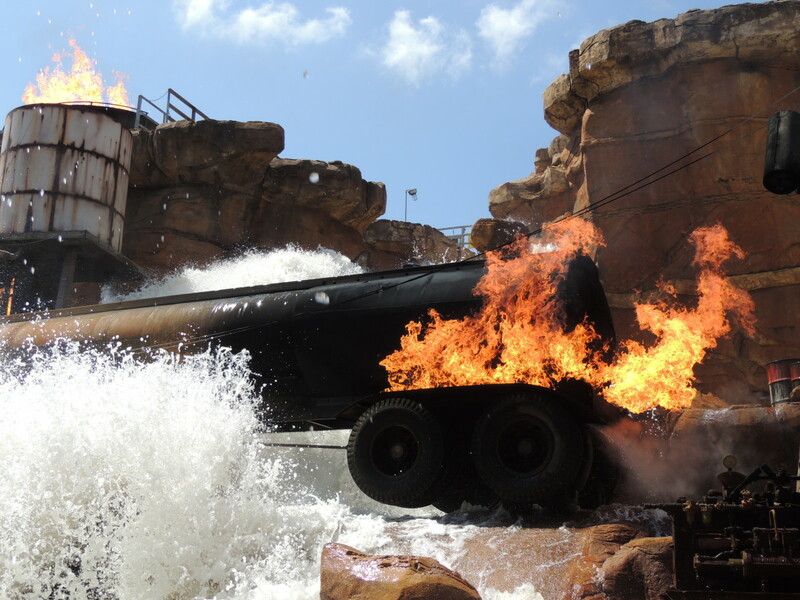 They take you through several scenes that show you how they film gunshots, explosions, and flooding in the engine room. It was very cool. After that, you wind through a building that has shelves full of old movie props. 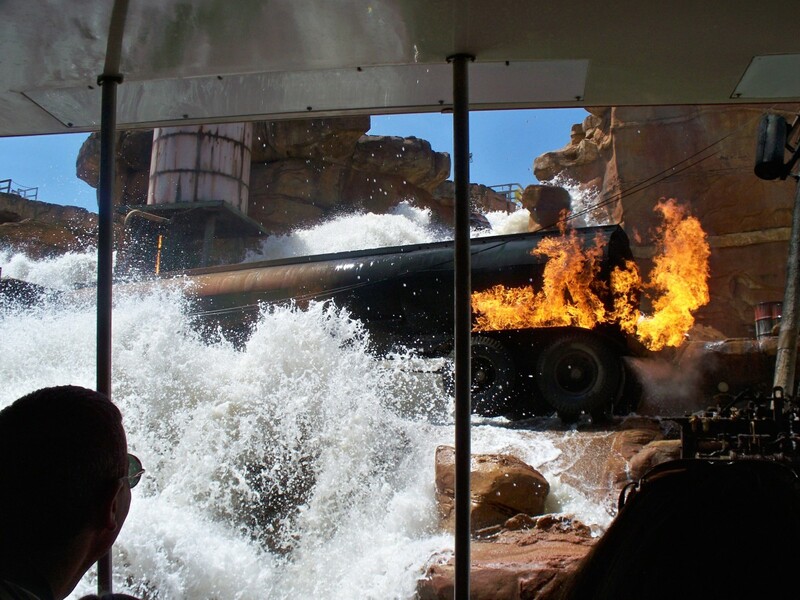 For the final part of the tour, you climb aboard a tram that takes you on a tour of the back lot that includes more movie props and a live action scene with fire and rushing water. 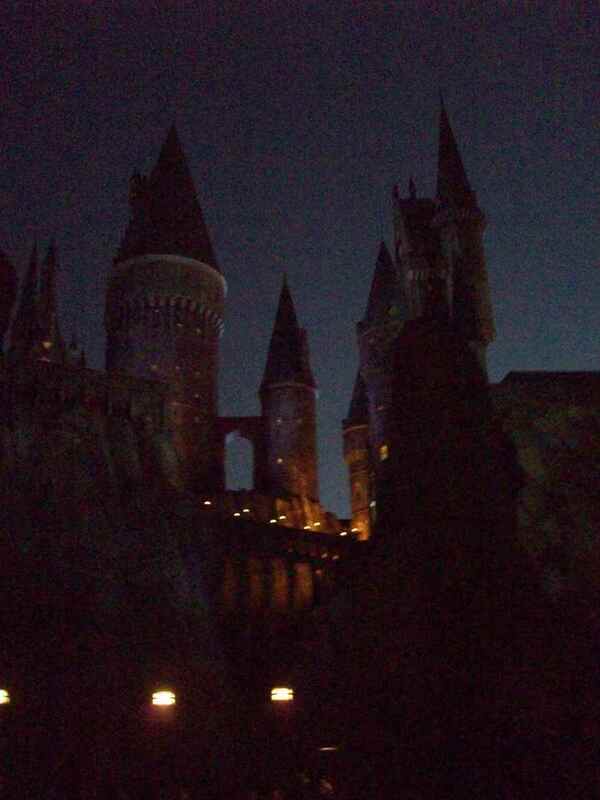 I believe that the tour takes about 40 minutes or so. This was well worth a visit and a great chance to relax when we got on the tram. Epcot used to have a 4-D “Honey, I Shrunk the Kids” movie that was fun to watch. 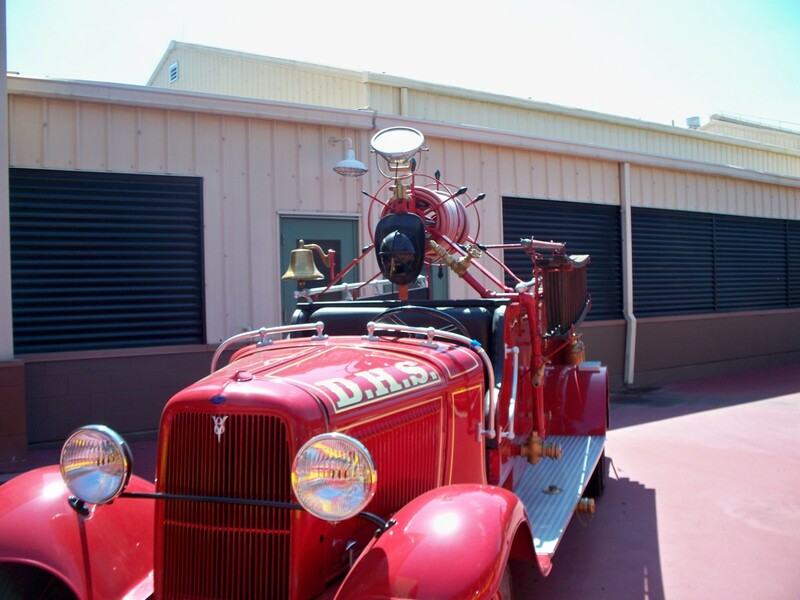 Now, Hollywood Studios has a playground for the kids with the same theme. Everything in this area is super-sized. It is a good place for kids to run around and play for a little while so they are not constantly standing in lines. The nice thing is that this is a little bit of shade there to get out of the hot sun. One of the plants sprays a small stream of water so that the kids can get wet and cool down. 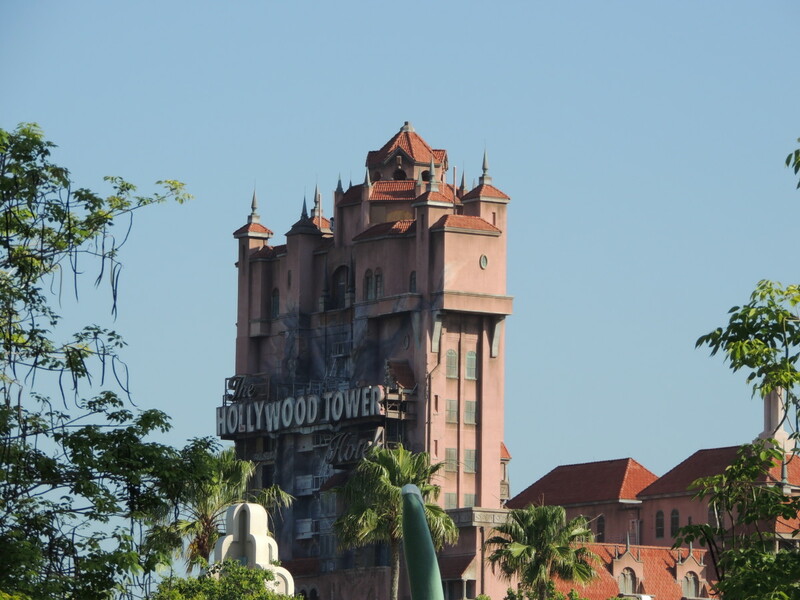 The Twilight Zone Tower of Terror is the first thing that I think of when it comes to Disney’s Hollywood Studios. 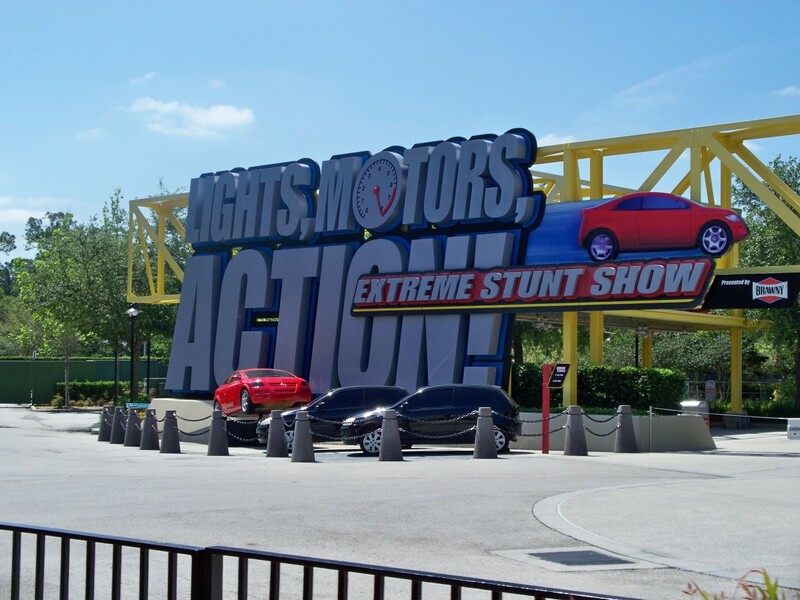 It is the ultimate thrills and chills ride. The ride is set in a 1939 hotel that was closed after five hotel guests inexplicably disappeared when the elevator that they were riding in was struck by lightning. The hotel appears to be neglected to say the least and in need of some repairs as the riders will soon find out. The ride starts out with everyone strapping themselves into the elevator. The Twilight Zone Tower of Terror elevator climbs 13 stories and then the fun begins. The elevator free falls towards the bottom and then suddenly begins to climb again. 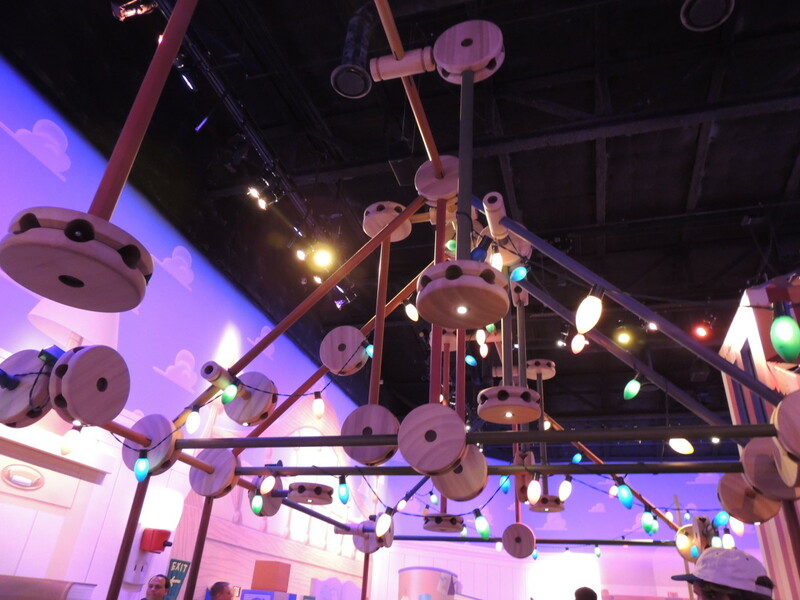 You will hear cables snapping and metal clanging noises. The ride continues to take you up and drop you a few times. Kids need to be 40” tall to ride this ride, but make sure that they can handle some of the scariness that goes along with it. 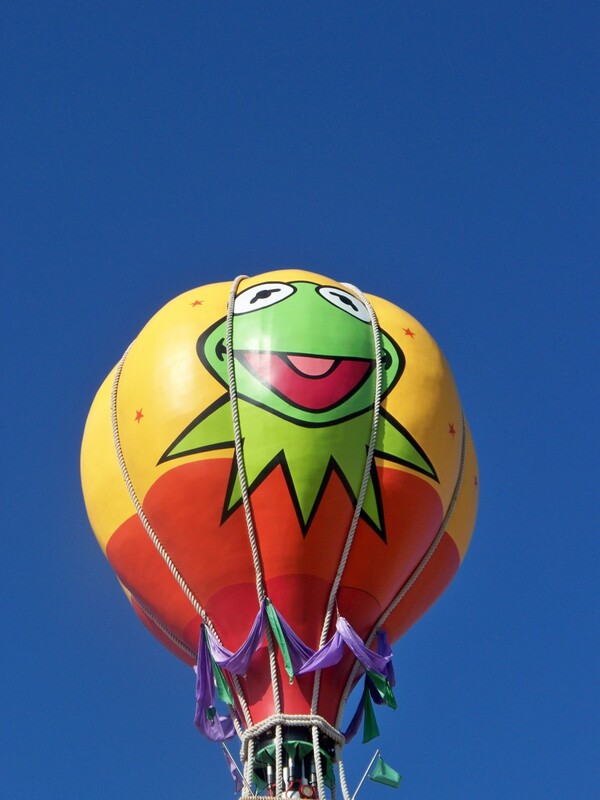 I would advise grabbing a FASTPASS for this ride. The Rock ‘n’ Rollercoaster starring Aerosmith is exactly what you would think it is, loud and fast. The ride starts out by quickly accelerating to 60 miles per hour. It is set up to make you think you are driving through Los Angeles at night with Aerosmith blasting on the radio trying to make it to a concert. The ride does include 2 loops as well as one corkscrew. Kids have to be 48” or taller to ride on this fun rollercoaster. This is another ride where it is a good idea to grab a FASTPASS for. 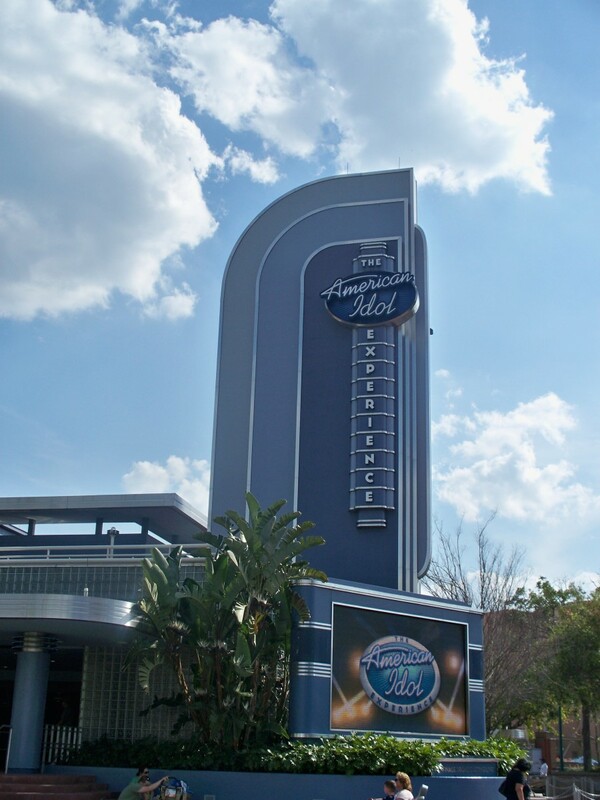 The American Idol Experience allows people to have a shot at winning a dream ticket, which will them allow them to schedule an audition at an actual American Idol regional audition. The judges pick 15 people each day to compete for the ticket. There are 5 preliminary rounds were three people square off against each other to win the audience vote and a place in them in the finals for the day. Winners are determined by the vote of the audience. 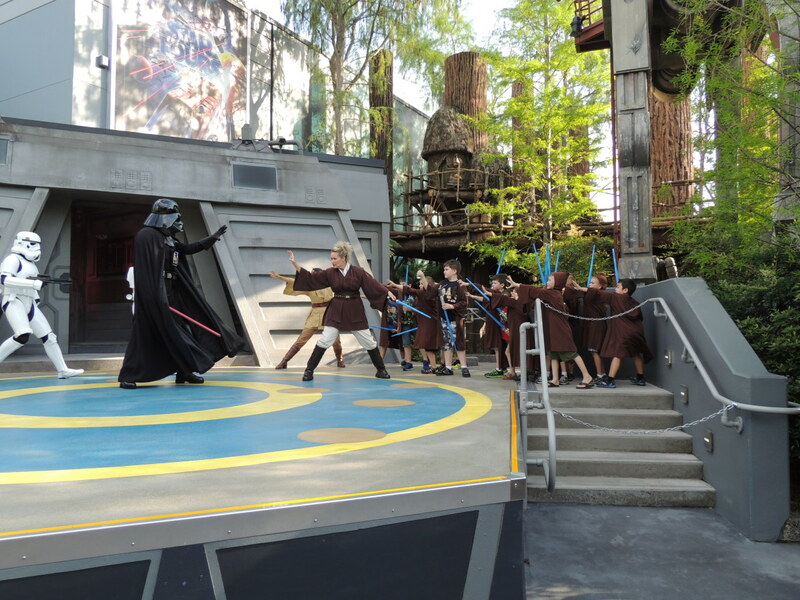 We managed to just make it into one of the afternoon performances while we were waiting for our Jedi Training time. They do a great job and it seems like you are at the real American Idol venue. We enjoyed listening to the three people singing in the preliminary round that we were at, and voting on who we thought deserved to go on. 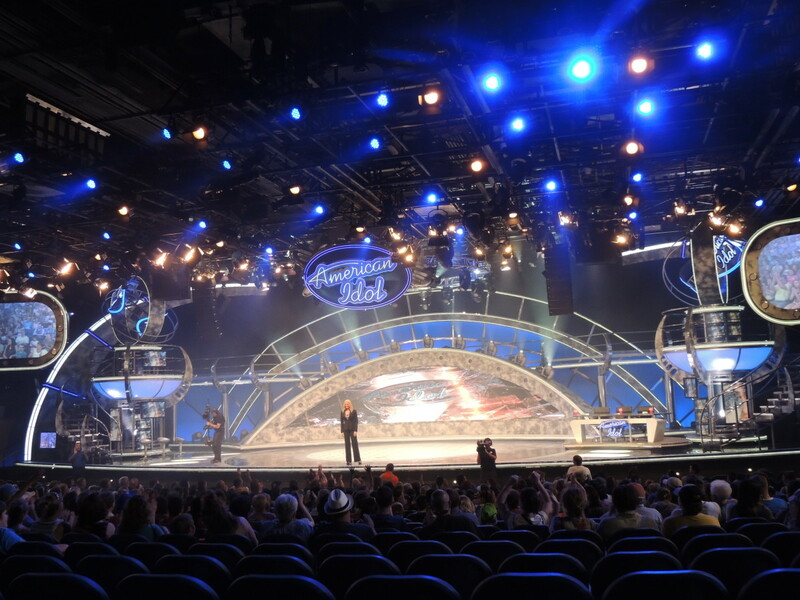 If nothing else, the American Idol Experience is a great way to cool off in an air-conditioned building for about 20 minutes to a half hour. We had a great time at Disney's Hollywood Studios. 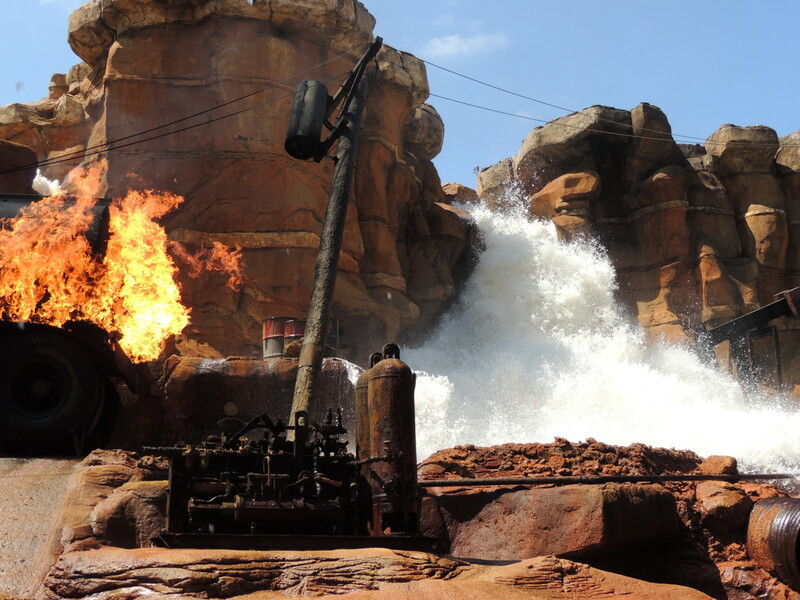 I wish we would have had a chance to see the Indiana Jones stunt show as well as Fantasmic! Both seemed like they would be a lot of fun. 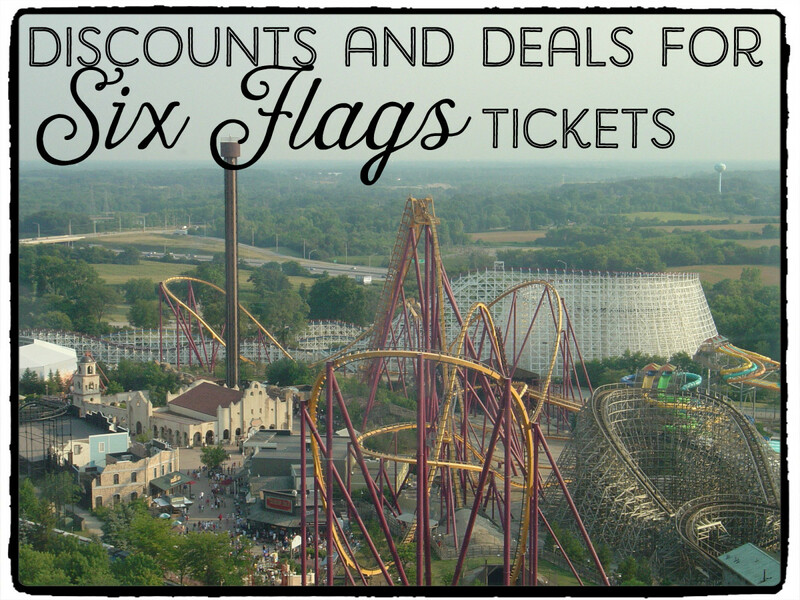 My absolute favorite thing on this list was the Lights, Motor, Action! Stunt Show. That alone made visiting Hollywood Studios worth it. I think my kids would say that the Jedi Training Academy was their ultimate highlight since they love Star Wars so much. 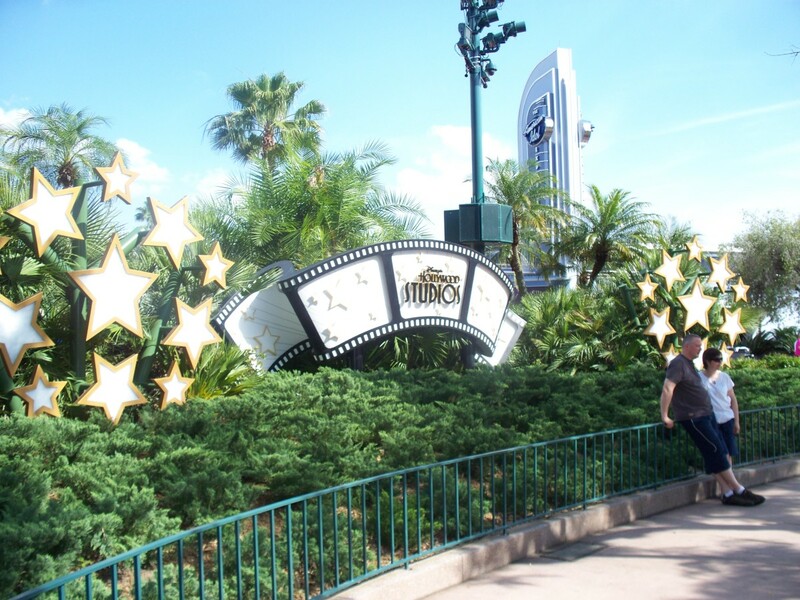 I really wish that we could have made it down to Orlando during one of the Star Wars weekends at Hollywood Studios. 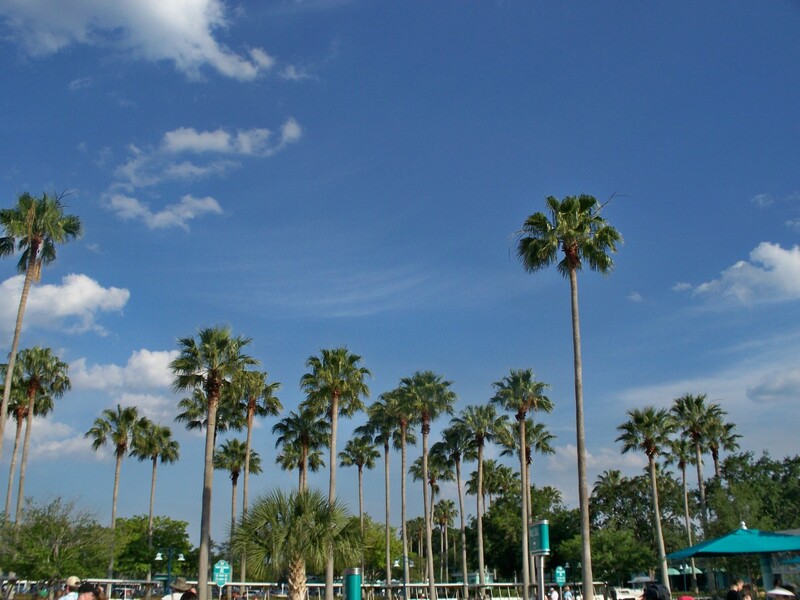 What is your favorite Walt Disney Park at the Walt Disney World Resort in Orlando? TOT and Beauty & the Beast are my faves, followed closely by R&R and Fantasmic. I just love reading about Disney. 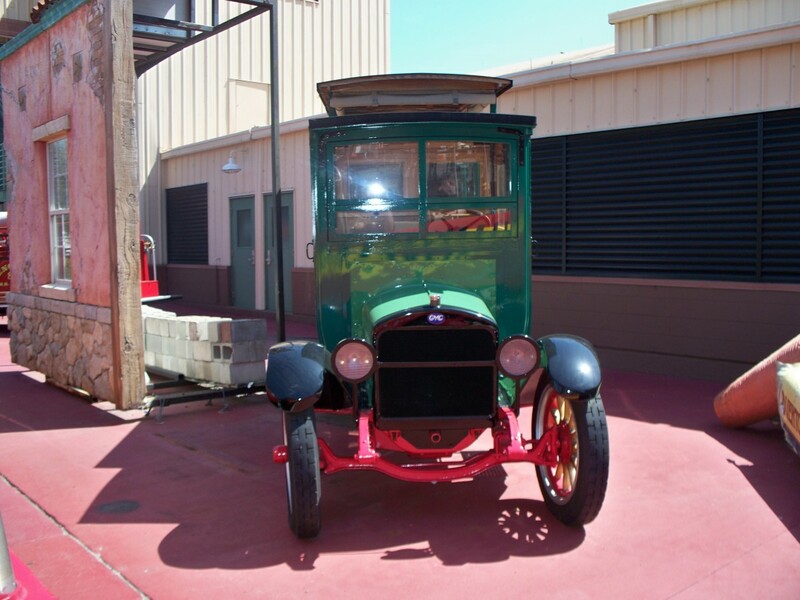 I hear rumors they might be closing LMA & BT for possibly a Carsland. That would be a worthy trade in my mind. Great job! Thanks Karen, Faith Reaper, and Randomcreative! We had a great time there. It was a lot of fun. 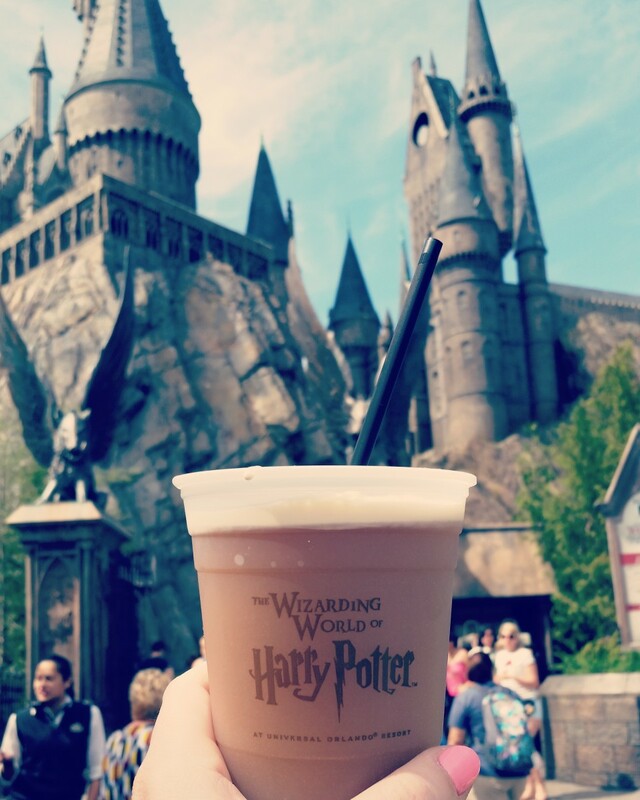 Such a fun place to visit on vacation! Thanks for taking us along on your trip. It looks like a really great place for the whole family. This is great and you have added so much detail. 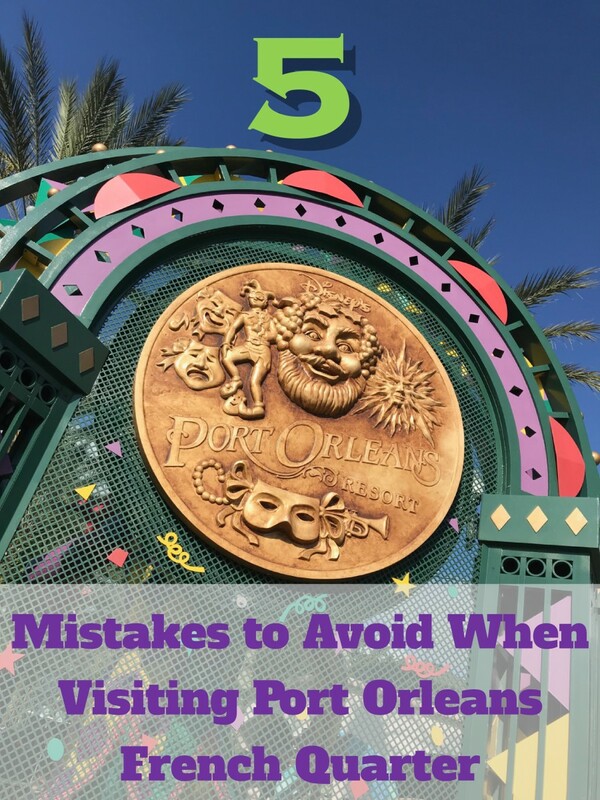 I was surprised to read about some of these rides as my husband and I have just returned from a trip to California, and 3 of the attractions you mentioned here are also at Disney's California Adventure theme Park which I wrote a hub about. 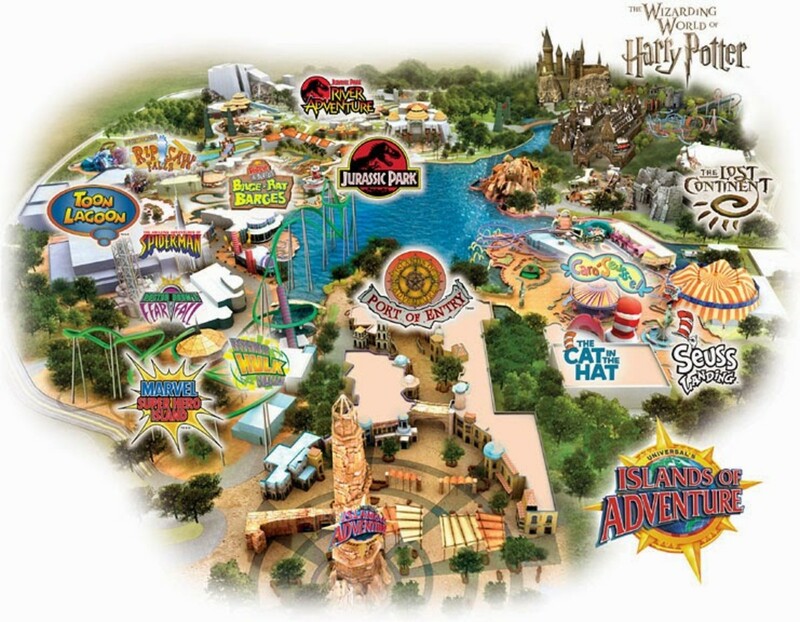 The rides are The Twilight Zone Tower of Terror, Muppet 3D Vision, and Toy Story Midway Mania. Loved this and am voting it up and awesome!